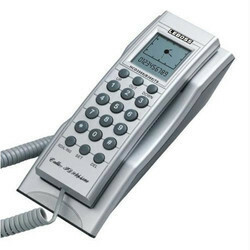 Creating a niche of Branded Telephone such as Beetel Telephone, Binatone Telephone, Cordless Telephone, Panasonic Telephone and Leboss Telephone at its best, with utmost quality. 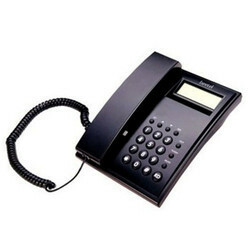 Our firm is providing an extensive series of Beetel Telephone. In addition, this product is obtainable in diverse configurations that meet on customer’s demand. 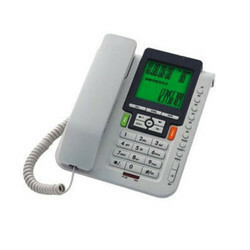 To meet the requirements and necessities of the customers, we are providing a wide series of Binatone Telephone. 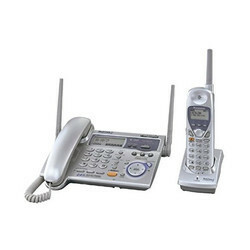 Our company is providing Cordless Telephone to our valued patrons. To test the performance, our product is tested by experts on varied industry standards. 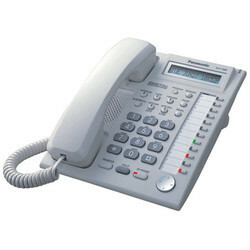 We are the well-known company of Panasonic Telephone. Our product is developed using the advanced technology and finest quality component, which is sourced from top dealers of market. We are offering Leboss Telephone to our client.